Here it comes! 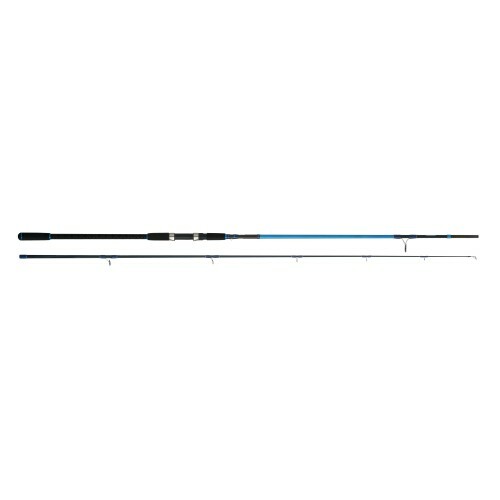 Shore jigging anglers Cinnetic addicted can now enjoy a rod with all the “know how” and Cinnetic engineering at a very affordable price. With a blank of a very superior level product, this functional and efficient rod will be your best choice.